SKU: php_image_handler_bare. 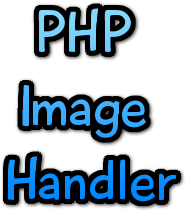 Categories: Free, Image Handling, PHP Libraries, PHP Scripts. Tags: image, image handling, php. This is the bare version of PHP Image Handler. It is an image handling library for easy cropping, resizing, managing multiple sizes of images. 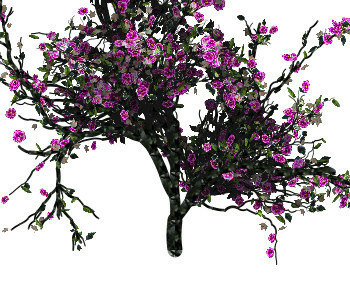 It is made to be a back for image galleries or other things that need image handling.